The Colworth Medal, the most distinguished award that a biochemical researcher in the early stages of their independent research can receive in the UK, has been awarded to Dr Helen Walden of the University of Dundee. Dr Walden, a principal investigator at the University of Dundee MRC Protein Phosphorylation and Ubiquitylation Unit, has been awarded the 2014 Medal. She is the tenth principal investigator at the University’s College of Life Science to be awarded the medal. The Colworth Medal is sponsored by Unilever and presented by the Biochemical Society. In addition to the medal, Dr Walden will receive an honorarium of £3000 and an invitation to present two lectures, one at a Biochemical Society meeting and another at the Unilever research laboratory. Dr Walden’s research focuses on the understanding of a critical biological process called `protein ubiquitylation’. This plays a fundamental role in controlling virtually all aspects of biology. Helen has made a series of important discoveries in this research area that are of enormous relevance to better understanding of diseases such as cancer and Parkinson’s disease. She has been able to establish a growing international reputation as a leader in the ubiquitylation area and published numerous highly cited research papers in this area. In 2012, Helen also received a highly sought after young investigator award from the European Molecular Biology Organisation (EMBO). Dr Walden did her undergraduate training at the University of Bath before moving to St Andrews to perform her PhD. She next undertook a postdoc in the laboratory at the St Jude Children’s hospital in Memphis and then established her own research group at the CRUK London Research Institute at Lincoln’s Inn Fields (2005). In 2013 Dr Walden moved her laboratory to the MRC Protein Phosphorylation and Ubiquitylation Unit at the University of Dundee. Professor Dario Alessi, Director of the MRC-PPU, said, “This is fantastic recognition for the ambitious and important research that Helen has undertaken to date. Her work has provided fabulous insights into key biochemical processes that are of great relevance to better understanding and treating diseases such as cancer and Parkinson’s disease. 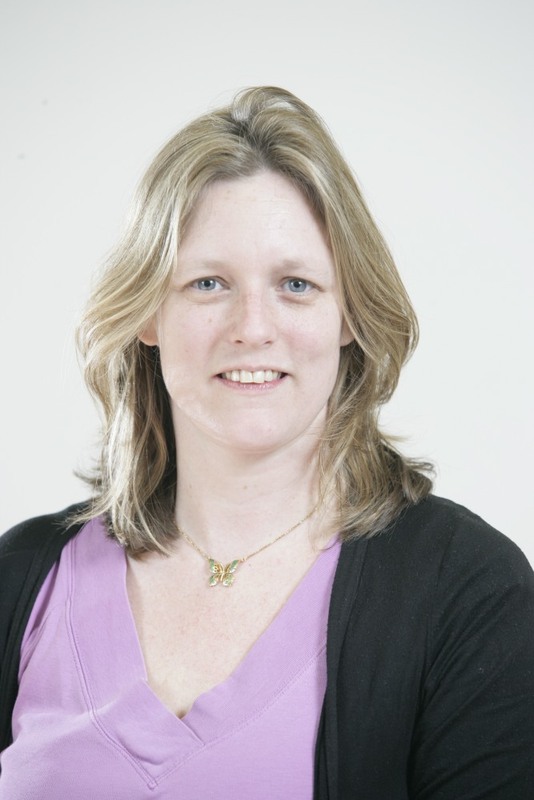 Helen is the tenth principal investigator at Dundee University College of Life Science to be awarded the Colworth medal. The previous recipients are Philip Cohen (1977); David M.J. Lilley (1982); Pete Downes (1987); Michael Ferguson (1991); Angus Lamond (1992); Dario Alessi (2000); Tom Owen-Hughes (2002); Frank Sargent (2007) and John Rouse (2008). In addition two other researchers who trained within the MRC-Protein Phosphorylation and Ubiquitylation Unit, Nicholas C. Tonks (1993) and David Barford (1998), have been awarded the medal. Helen is only the third woman researcher to receive this accolade. The Colworth Medal is a prestigious annual award for outstanding research by a young biochemist of any nationality who has carried out the majority of their work in the UK or RoI. Donated in 1963 by Unilever Research Colworth Laboratory, the award is made to a scientist who is 35 years of age or under, at the time of the awards nomination deadline (1 January). Those above this age limit, who have lost time early in their career through family commitments, illness, late entry into higher education or other good reasons, will be considered by the Awards Committee. The recipient, who receives an honorarium of £3000, delivers a lecture at a conference of the Society and at Unilever Research Laboratories. The lecture is published in Biochemical Society Transactions.